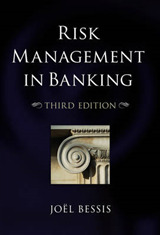 This book, edited by Tomás J.T. 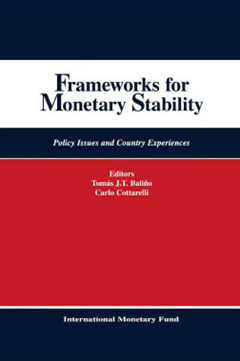 Baliño and Carlo Cottarelli, addresses some of the strategic issues faced by policymakers in the choice of a monetary regime. 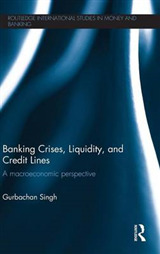 Following an overview of some of these issues, the book considers the various theoretical or practical frameworks for the implementation of monetary policy. 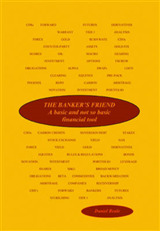 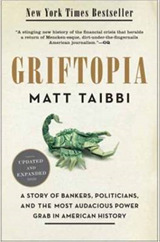 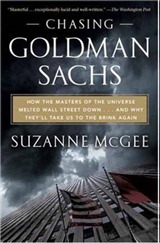 It then focuses on how monetary policy should be implemented.